The well attended 4/26 Consortium meeting focused on GTZ’s call to action for new housing policy in San Francisco. 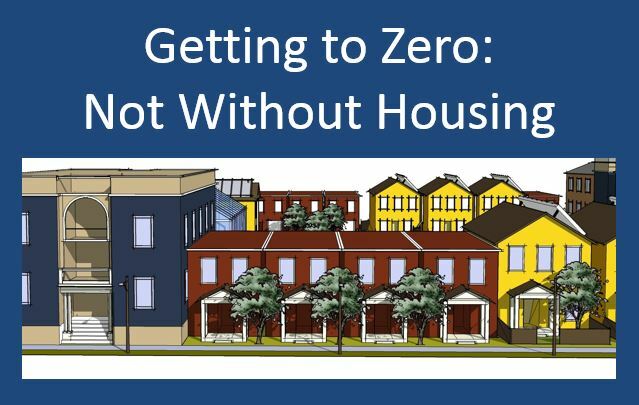 Joe Hollendoner, GTZ Steering Committee Member and San Francisco AIDS Foundation CEO, presented recommendations from the “Getting to Zero but Not Without Housing Call to Action” statement. Please see the background & recommendations here. Mr. Jeff Kositsky, the San Francisco Department of Homelessness & Supportive Housing Director and Mr. Barry Roeder from the Mayor’s Office of Housing and Community Development responded to GTZ’s housing recommendations and addressed questions from the audience. Following the presentation and Q&A, Diane Jones moderated a panel with providers Dr. Deborah Borne, Erin Collins and Adam Leonard and community members – Client #1 (J) and Client #2 (M) – who shared their deeply personal and impactful stories about living with HIV and their experience from homelessness to supportive housing. The meeting summary is here and the slides are here. If you have questions or comments about the policy recommendations or would like more information about the GTZ Housing Subcommittee, please contact Courtney Liebi (courtney.liebi@ucsf.edu).